Washington has a reputation as one of the most gorgeous states in America, and it has the credentials to back it up. Olympic National Park. Mount Rainier. Discovery Park and Puget Sound. There’s seemingly endless natural beauty to take in across The Evergreen State. 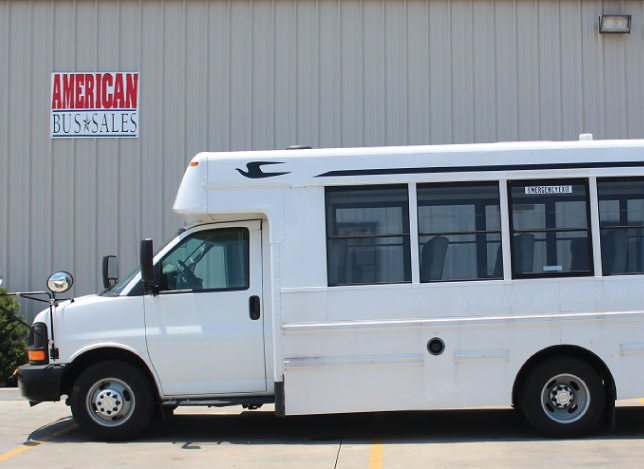 Whether you’re planning a group getaway or helping visitors traverse the mountains and valleys of Washington, American Bus Sales has what you need to travel in comfort and style. 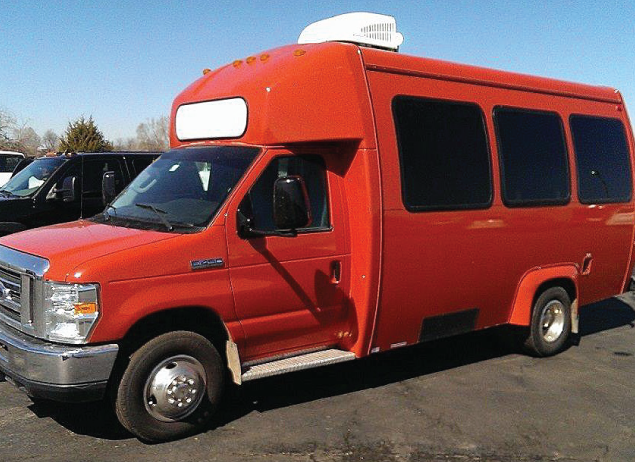 We offer fully equipped flat nose, rear-engine, church buses, school buses, activity buses, daycare buses, shuttles, coaches, tour buses, special needs buses for sale in Washington, so you’re sure to find the perfect bus or coach for you in our inventory of coaches and buses for sale in Washington. We also provide school buses for local school districts and municipalities, so you can make sure your students are safe and protected on their daily trip to school. We work with all our customers to ensure their school bus or coach meets federal and state regulations. You don’t have to do a thing to get your new bus ready for the road. Can’t afford to buy? No problem. 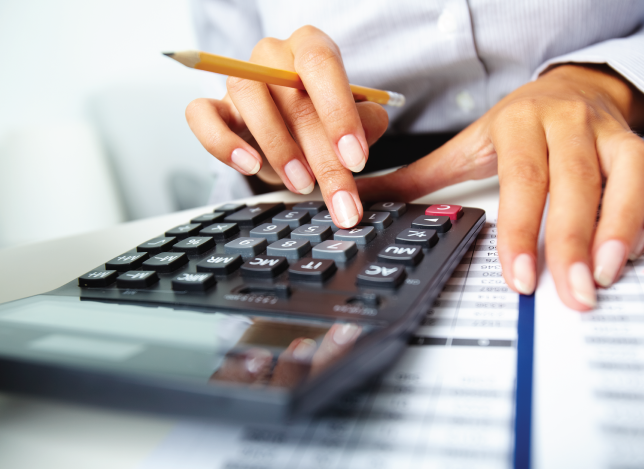 ABS offers several rental, lease, and lease-purchase options to fit almost any budget. 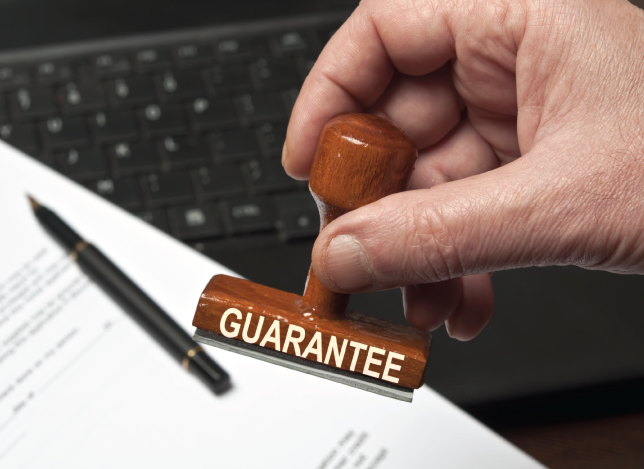 You don’t have to be a millionaire to add safe and reliable vehicles to your fleet today. We know the coastal highways and mountain passes of Washington are some of the most beautiful roads you can travel in the country, but they also take a heavy toll on your vehicles. 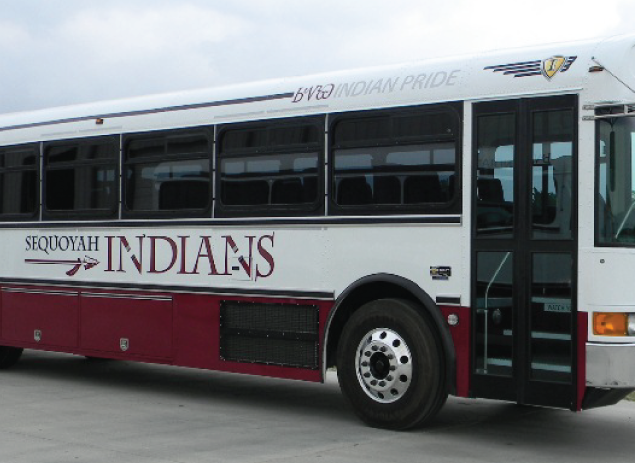 We have an extensive line of parts and services so you can keep your buses running smoothly for years to come. Whether you are looking for a rental or a permanent addition to your collection, ABS has the vehicle for you. 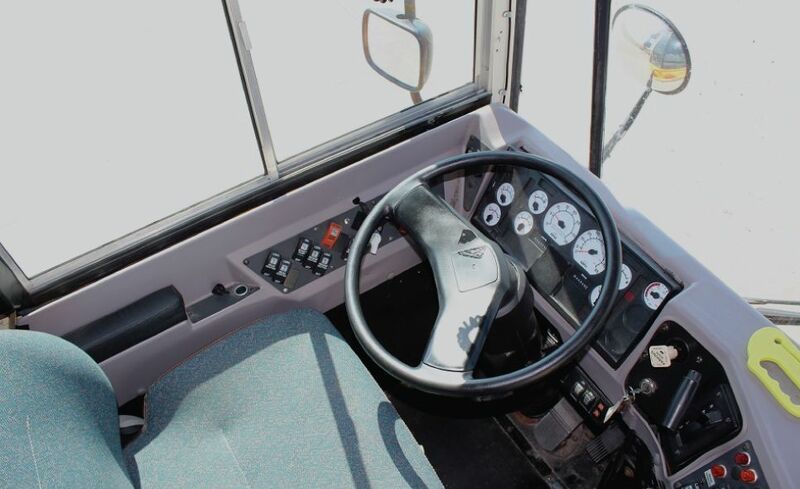 Contact us and let us get you behind the wheel of one of the best buses or coaches available.